Lifestyle tips to lower inflammation (including Homocysteine) in the body! Most of you know that I am big on fighting inflammation in the body… Here are some of the crazy things I do to keep inflammation (and homocysteine) low! Get proper sleep – 8 hours minimum. 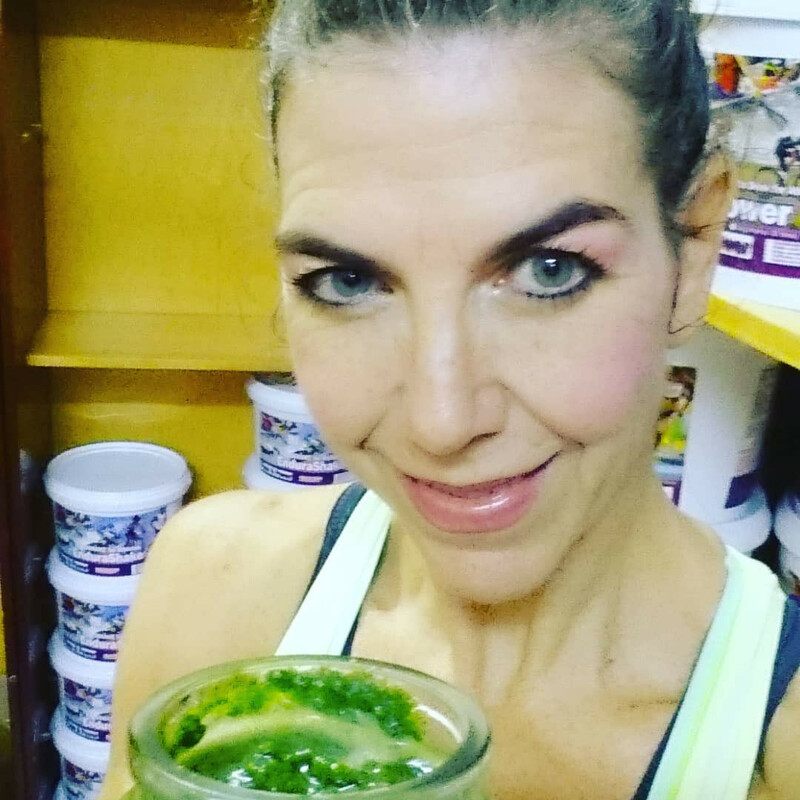 Have a green smoothie every day – Focus on GREEN LEAFY vegetables to get optimal levels of folate (baby spinach, kale, Swiss chard, Collard greens, Tsunga etc) and cruciferous veggies (broccoli, cabbage, Chinese cabbage), rather than fruit, but include a banana for flavour! Include raw apple cider vinegar, ginger and turmeric in your green smoothie. Cut the sugar and alcohol. Choose raw honey! Don’t train if you’re sick! Take Collagen peptides – Not only does collagen repair all connective tissue in the body, it also lowers total inflammation throughout the body! Drink of choice – Water! Alternative to water: My anti-inflammatory nightly tea: Fresh ginger, turmeric, sprinkle of black pepper, cinnamon, raw honey, rooibos. (Optional: Himalayan salt). Make time to pray daily. To be thankful… Gratefulness translates into joy and peace. Cold showers! Yes, even in winter… Boosts the immune system, the brain and muscle recovery. Meals – add garlic and onion – For strong immunity. For those who don’t know about homocysteine, it is a major cause of heart disease, stroke, harding of the arteries, blood clots and Alzheimer’s. Next page Next post: What is the difference between EnduraShake and EnduraPower?